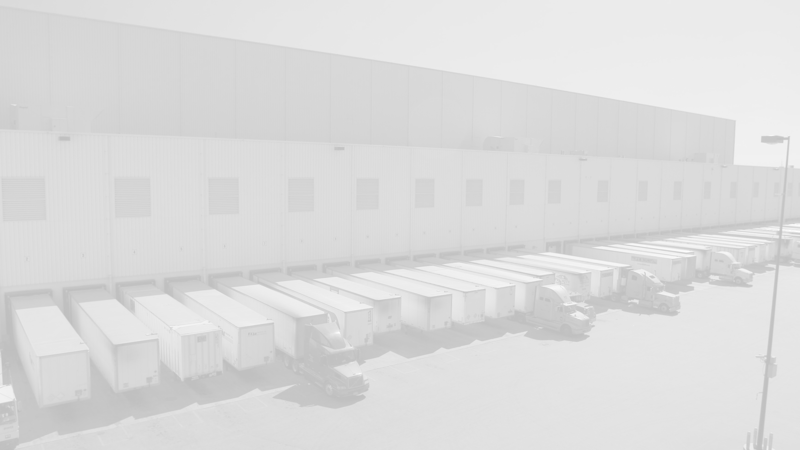 ES3 is one of the first food warehouses in the United States to utilize Electrochemistry to produce a safe, environmentally friendly cleaning solution utilizing Orbio® Technology’s On-Site Generation™ (OSG) technology. This solution significantly reduces the need for conventional packaged cleaners and disinfectants, while providing a better, economical alternative. It also replaces multiple chemical products with just one solution, dramatically decreasing ES3’s environmental footprint.